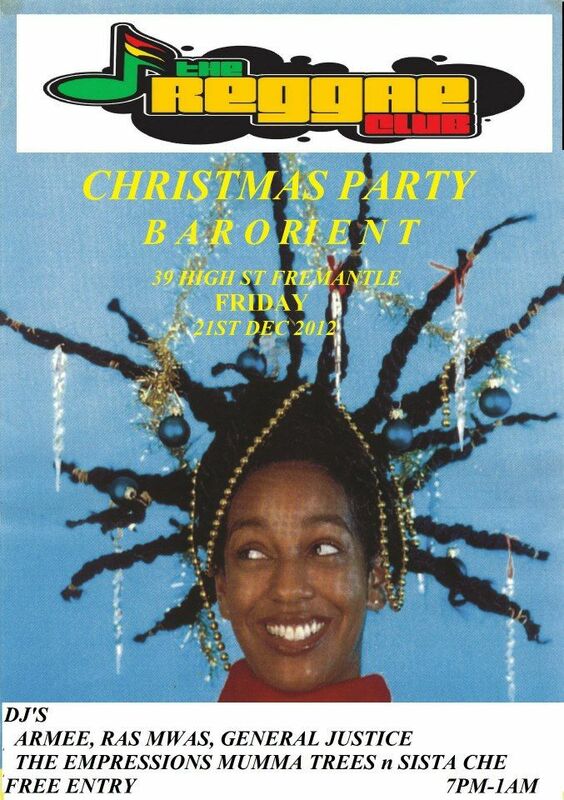 THE REGGAE CLUB CHRISTMAS PARTY!!! COME GET MERRY WITH US!!! RAS MWAS! Mad Kenyan reggae selector! lots of giveaway and good vibes!